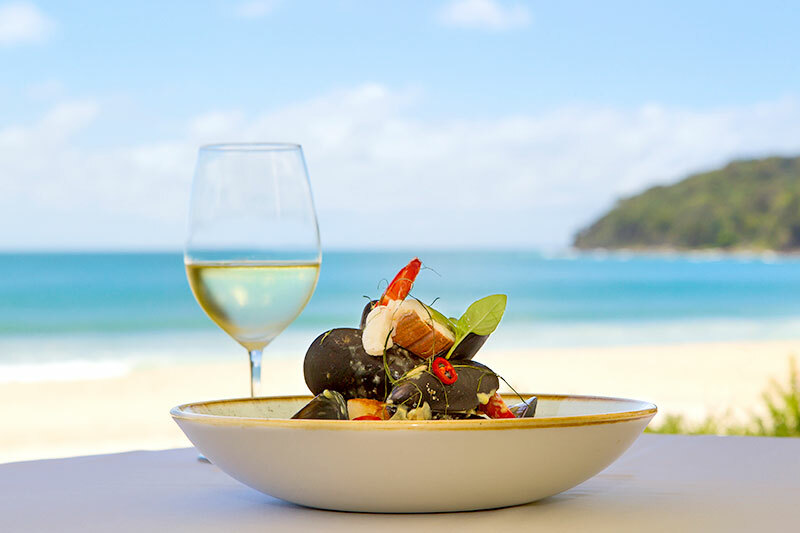 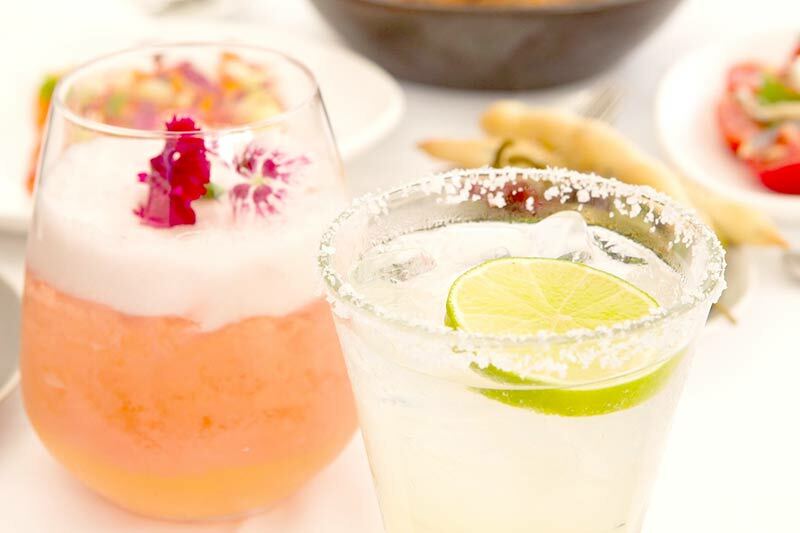 Celebrating more than 15 years on Noosa Main Beach, Season Restaurant Noosa is one of Noosa’s quintessential dining experiences, offering beachfront dining for breakfast, lunch and dinner, seven days a week. 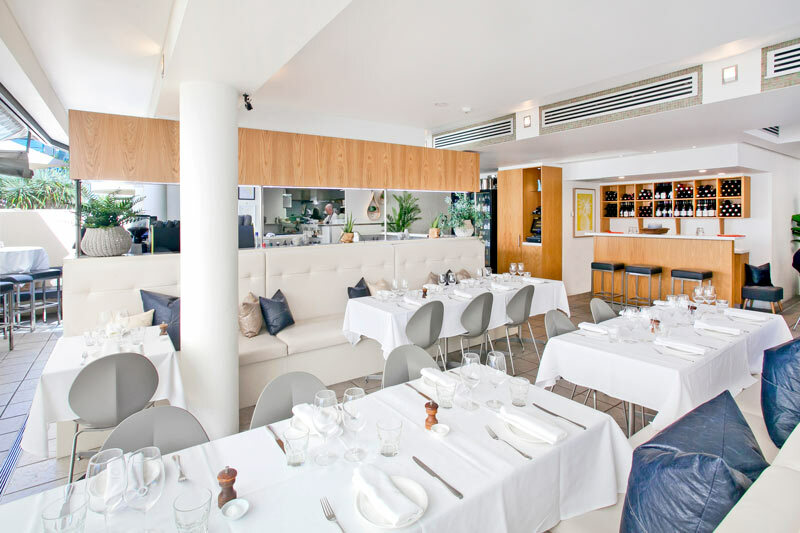 Season Restaurant Noosa is known for its contemporary, fresh seasonal cuisine, great service and stunning views over Laguna Bay. 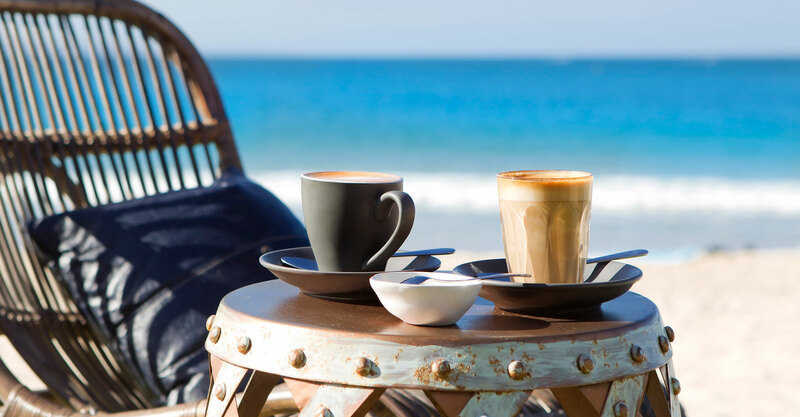 Located with Hastings Street on one side and the famous Noosa Main Beach on the other, Season is the ideal Noosa venue for all day dining – the ultimate Noosa beachfront dining experience.